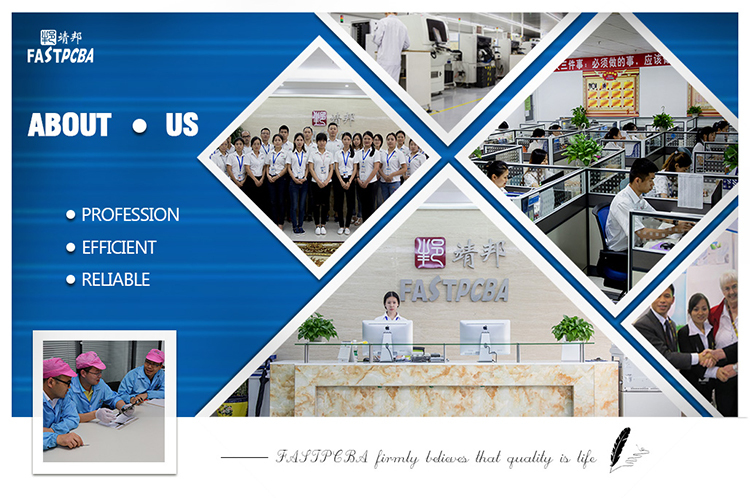 FASTPCBA: We provide turnkey solution including Fr4 pcb fabrication, SMT, plastic injection & metal, final assembly,testing and other value-added service. 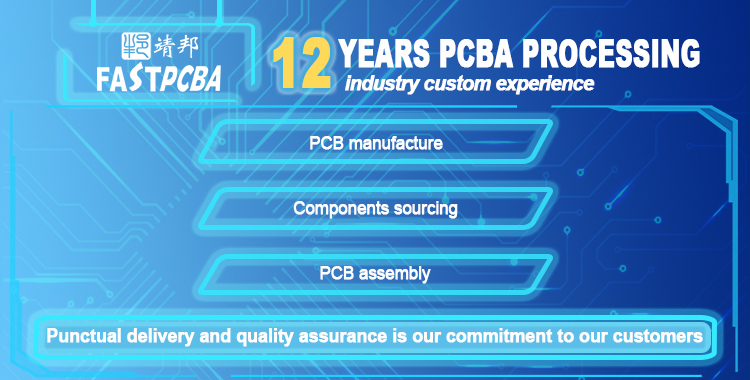 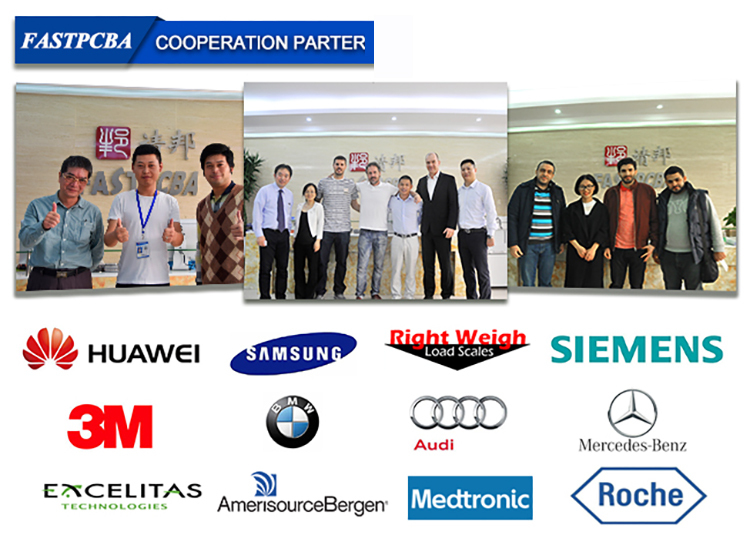 FASTPCBA: Our Fr4 pcb services are mainly for the industries including Medical,Automotive,Communication. 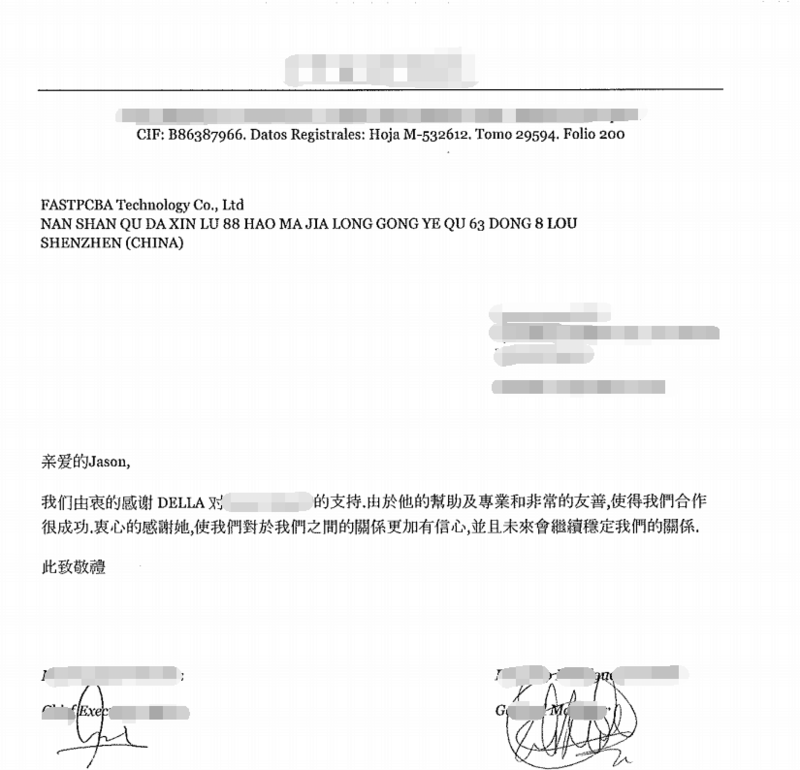 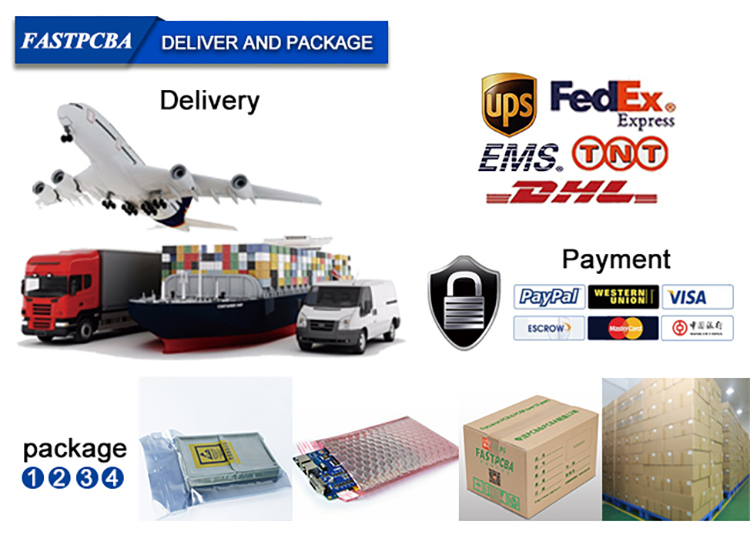 FASTPCBA: Delivery terms of EXW, FCA, FOB, DDU etc. 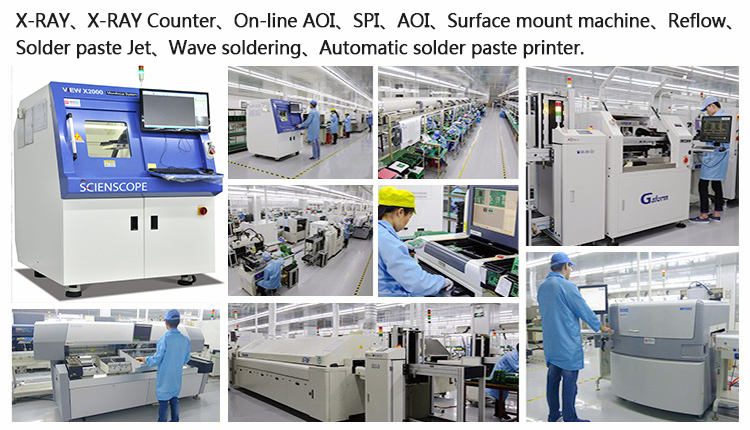 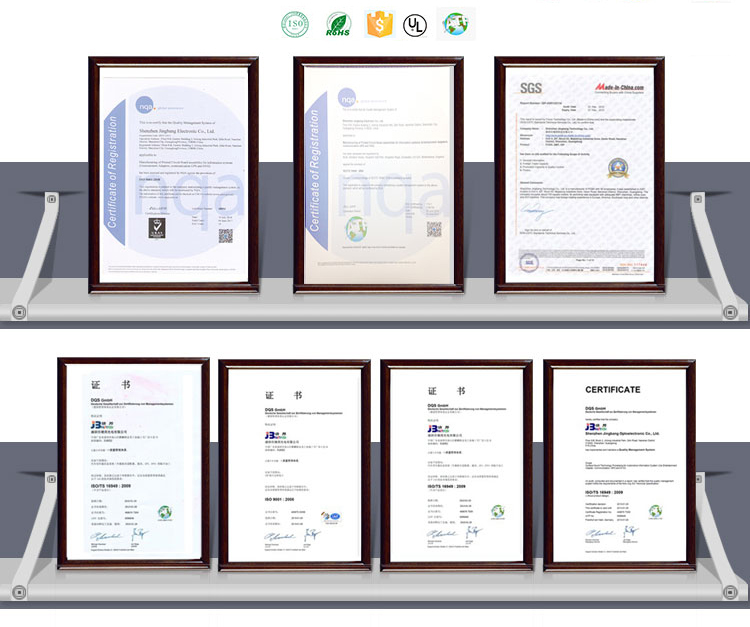 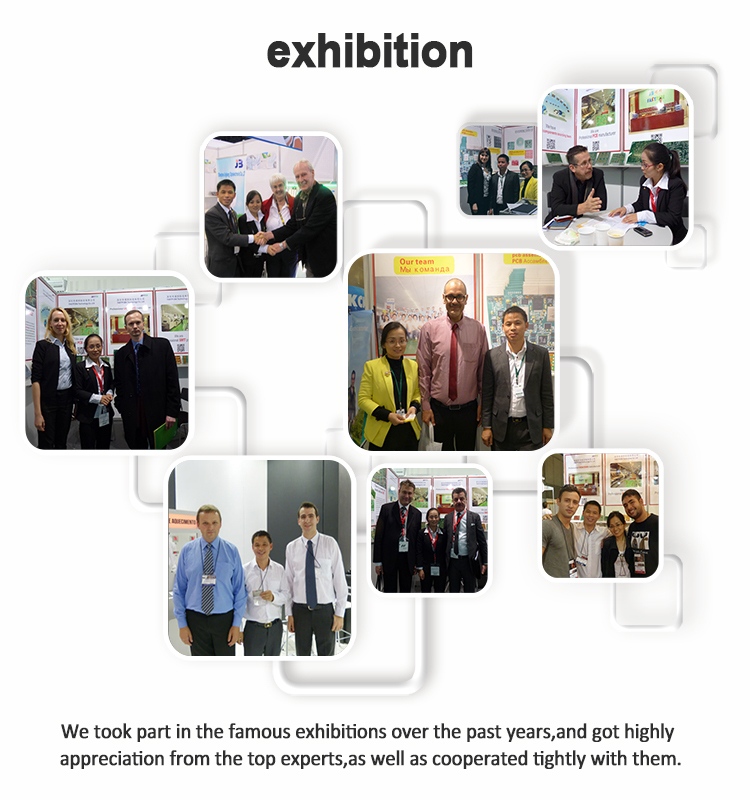 are all available based on each quote(Fr4 pcb).